Allowing you to store valuables in one safe place comfortably, the Salming Running stashband when worn on the wrist provides a sufficient amount of space to include essential items like keys or phone, and with fabric ensuring soft feel, it won’t irritate you during long running sessions. The stashband is light and handy when you don’t want to use any pockets to encumber you when running, plus it’s breathable and provides comfortable fit. 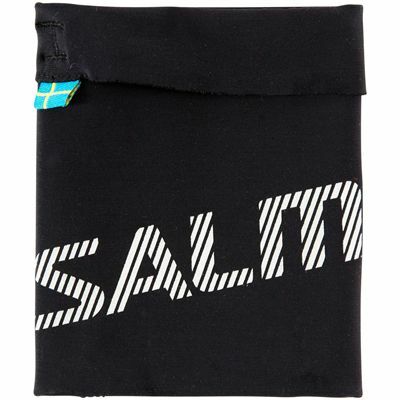 for submitting product review about Salming Running Stashband.